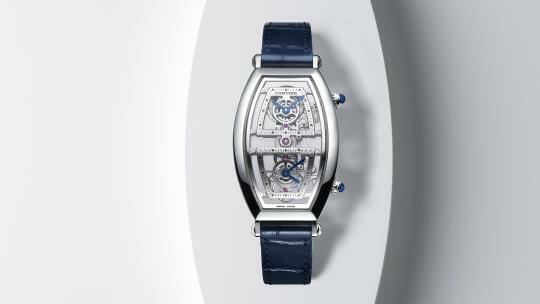 Few men have achieved more in Watch Land in the previous decade-and-a-half than Mr Georges Kern. 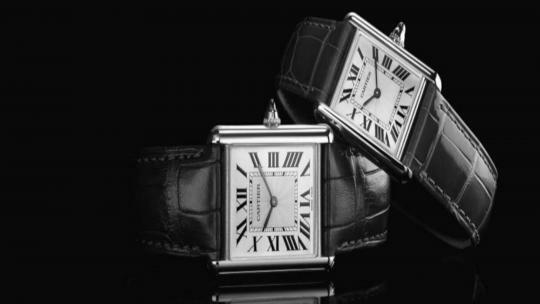 Taking the reins of IWC in 2002, the German-born 36-year-old became the youngest CEO in parent company Richemont, owner of Cartier, Jaeger-LeCoultre, Panerai and Piaget, among others. Through sporting partnerships, celebrity emissaries and a strategically-positioned product offering, the TAG Heuer alumnus transformed IWC from a periphery player into one of luxury’s most visible lifestyle brands. If you weren’t into watches 10 years ago, chances are you wouldn’t have known the acronym IWC denoted a mechanical watchmaker from Switzerland. 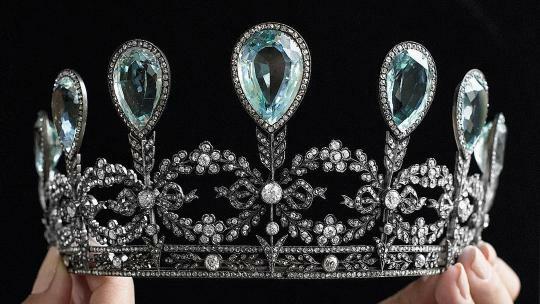 Invitations to Kern’s gala dinners at the annual SIHH trade fair became the hottest tickets in town. Secure one and you might find yourself sharing a dance floor with Cate Blanchett, Adriana Lima, Bradley Cooper and Lewis Hamilton – just some of the more prominent members of IWC’s new army of superstar ambassadors. 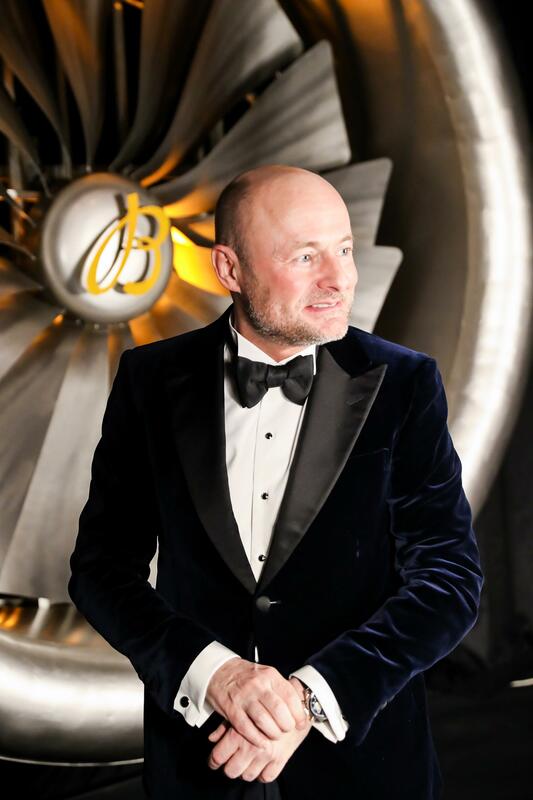 Three months earlier, CVC Capital Partners, Europe’s largest private equity group, and previous owners of Formula One, had acquired an 80 per cent stake in rival watchmaker Breitling (for an estimated £750 million). By July, the group had secured the services of Kern as its new CEO, reportedly in return for a significant stake in the watch company. Just six months later, Kern unveiled his vision, embarking on a global press tour alongside new creative director Guy Bove (previously product development director at Chopard) and new chief marketing officer Tim Sayler (headhunted from Audemars Piguet). 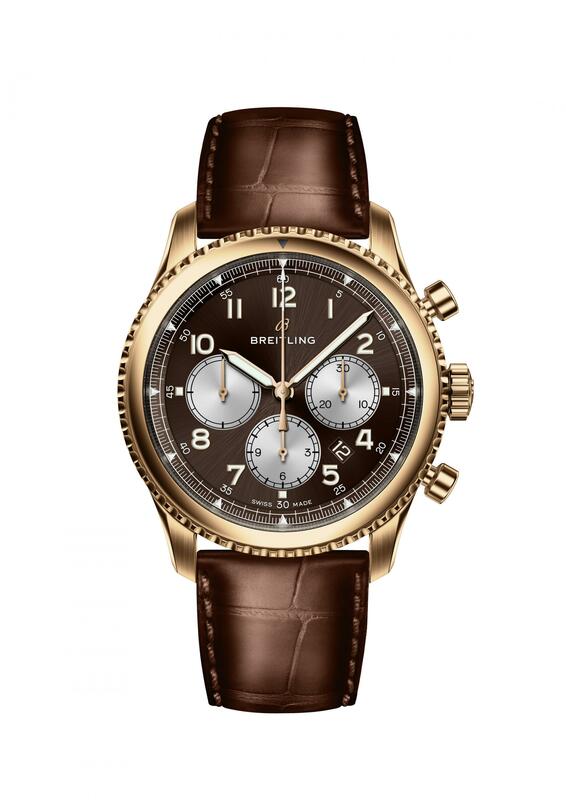 Buzzwords from the Zurich leg – “simplify”, “smaller” and “strengthen” – point toward a slimmed-down product line, both in terms of the number of references Breitling will offer and the case sizes it will produce (the company will no doubt have one eye on Asia, where its current oversized chronographs have historically failed to find a market). Elsewhere, much-bandied-about “tradition”, “reassurance” and “history” suggest Breitling will follow the rest of the industry in reissuing watches from its extensive back catalogue, tapping into the prevailing popularity of all things vintage. 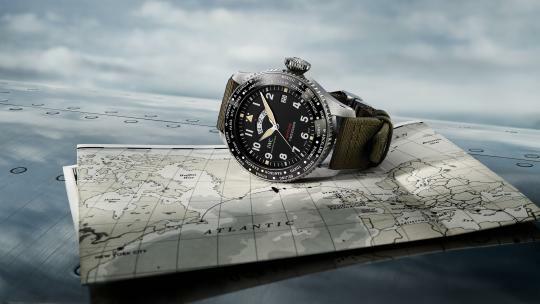 There’ll also be a shift away from aviation – Breitling’s heretofore raison d’être – into watches for “land” and “sea” – again, perhaps, with Asia in mind, where the romance of aviation resonates less strongly than in Europe and the US. 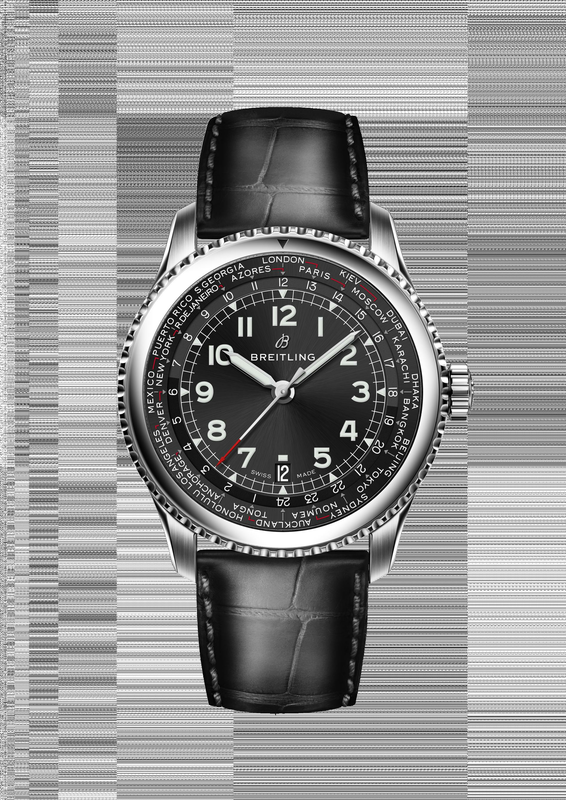 Current Breitling fans should not fear a complete reimagining of the brand they covet, however. Rather than a myopic attempt to reinvent what Breitling embodies in the pursuit of short-term profit, Kern says he is simply revisiting the foundations on which Breitling was built – innovative, genre-defining tool watches – before the brand got all large and laddish in the nineties and noughties. The best indication of where Kern’s Breitling is heading came with the new Navitimer 8 collection, the first, five-model line of watches released under the creative stewardship of Bove. Characterised by bevelled lugs, a notched bezel, a railway minute track, and a logo that does away with the pair of wings that previously stretched from behind an italic ‘B’, the collection is decidedly retro. 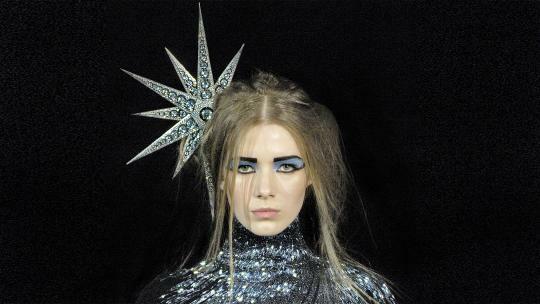 And, at first glance, rather un-Breitling. 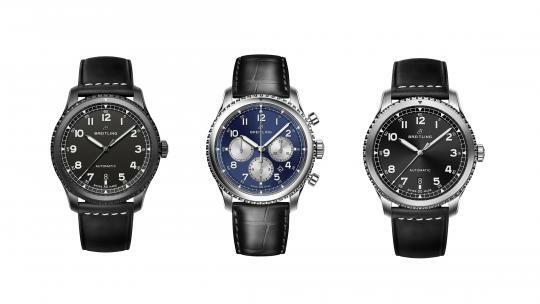 The range-topping Navitimer 8 B01, powered by Breitling’s in-house movement, as well as the mid-tier Navitimer 8 Chronograph (with a Valjoux base movement) and Navitimer 8 Unitime all feature 43mm cases. The Navitimer 8 Day-Date and entry-level Navitimer 8 Automatic measure 41mm and both run on modified calibres from ETA.